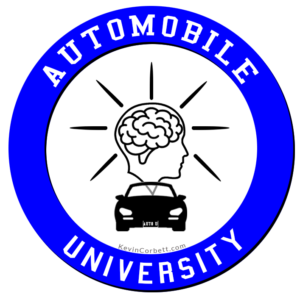 Automobile University: Learn While Sitting In Your Car! Reading a book has never been easier! In 2007, the first Kindle made it easy to take your personal library on the go. 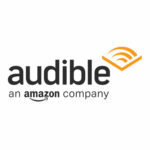 The Kindle app quickly spread to iPads and Smartphones making the browsing, purchase, and on-the-go reading easy and convenient.However, when Amazon purchased Audible for $300 million in 2008, they quickly brought the talking book into the mainstream.Zig Ziglar (video above) talked about the education one could receive by listening to educational lectures on cassettes & CD’s while driving in the car…or sitting in traffic. Make use of all that time spent sitting in the car to become educated! 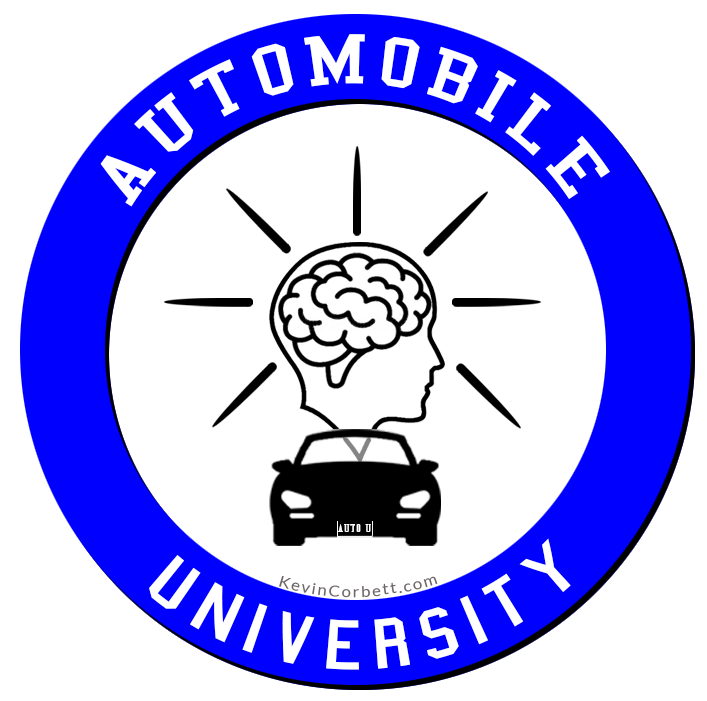 The advances in technology have made it easier to participate in Automobile University! In 2016, the data company INRIX performed a study (INRIX 2016 Traffic Scorecard) of 240 cities and found the average American spends 42 hours a year in traffic. Of the 240 cities, I can confirm that the Seattle ranking as 10th worst is appropriate. With Audible on my smartphone & connected by Bluetooth to my car’s stereo, I find I’m getting through nearly 3 books a week now! It’s a fantastic way to ignore the congestion while enjoying a healthy & educationally enriching commute!